If you have an account please login below. If you do not have an account, please contact the primary contact of your organization to have them add you. If you are a new Organizational member, please submit the new member application form. 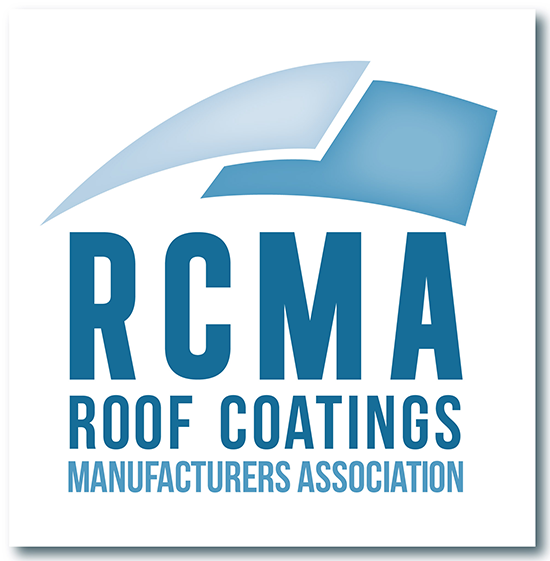 If you have any issues logging in, please contact RCMA staff.